The battery is an important component of your vehicle. After all, without the battery, your car won’t even start. Making sure your battery is clean from corrosion and checking its voltage are key factors to keep it operating without surprises. However, every battery eventually loses its charge and needs to be replaced. Beechmont Toyota not only carries factory recommended batteries for your Toyota, but we also carry the proper equipment and tools to help diagnose any problems you’re having with your battery and charging system. Making Beechmont Toyota the perfect place to get your next battery. The average battery life is 4 to 6 years. Many factors affect the life of a battery such as scorching and/or freezing temperatures, many short trips, and if your Toyota is parked for extended periods of time without starting. The biggest effect on battery life is the climate you live in. If you live in a hotter climate, it’s a good idea to get your battery tested after two years of ownership. In a colder climate, you can wait four years to test the performance. “If I only knew sooner” is what probably goes through your mind when your battery for your car fails. However, there are many indications and symptoms that your battery may need to be replaced. Also described as the “rur rur rur” noise when you attempt to start your Toyota. If the cranking of the engine is slow and it takes longer than normal to start, you may need to replace your battery for your car. 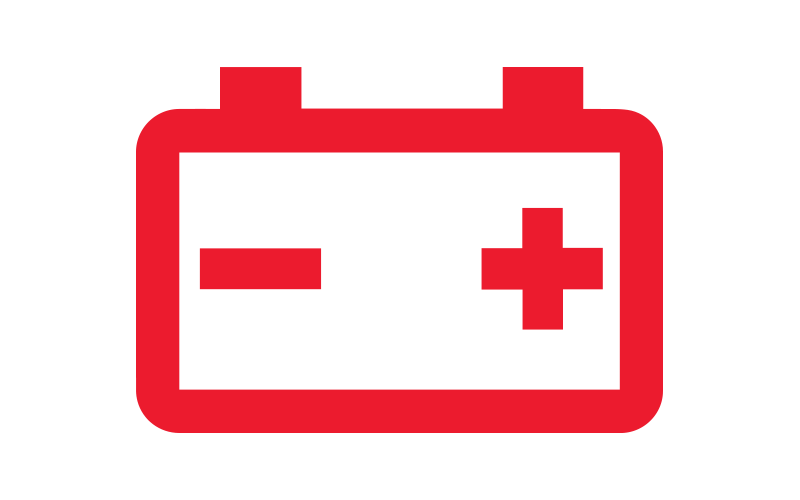 The check battery light symbol may appear on your dashboard which would indicate a malfunction in your Toyota’s charging system. Most batteries have a part of the casing that’s clear so you can check its fluid level. In the case where the fluid level is below the lead plates inside, it may be time to have the charging system and battery tested. If your Toyota is showing any symptoms of a sluggish battery, our specially trained technicians at our Service Center will gladly test your battery to make sure it’s in perfect working condition – at no charge to you! When you visit Beechmont Toyota’s Service Center, you can rest assured that we only install batteries that are specifically designed for your Toyota. Genuine Toyota TrueStart™ batteries provide superior performance and keep your Toyota performing like new. 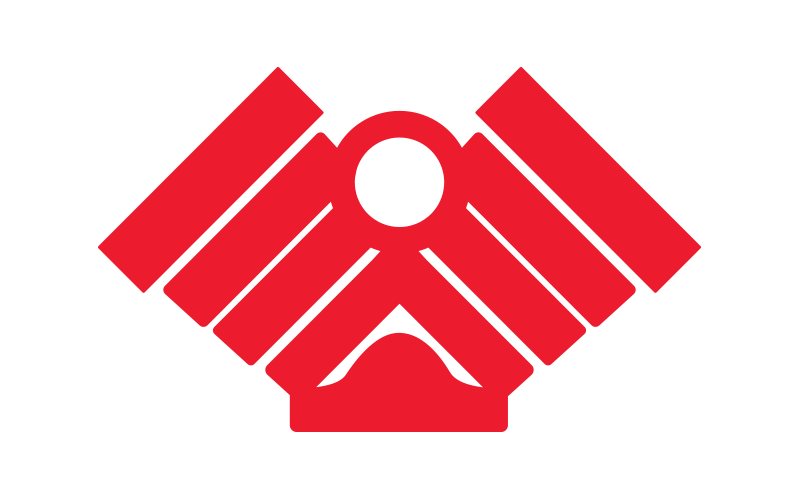 Our Service Center is the most convenient place to get your battery for your car serviced. You can comfortably wait in our customer lounge which has free Wi-Fi, free Starbucks and a Kids Corner with two televisions. 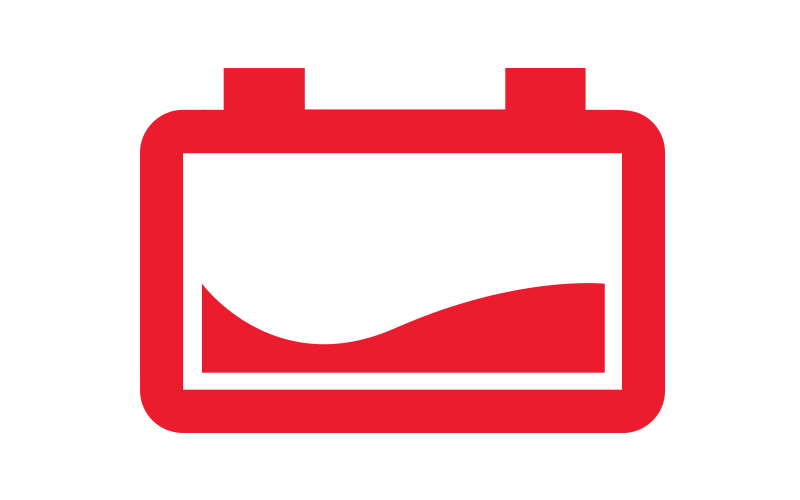 Here at Beechmont Toyota, we have the right technicians and tools to ensure your Toyota battery runs at its highest potential. During service, our experts will perform a battery test, remove corrosion from the battery cable terminals, replace the battery if needed, and properly dispose of your old battery.